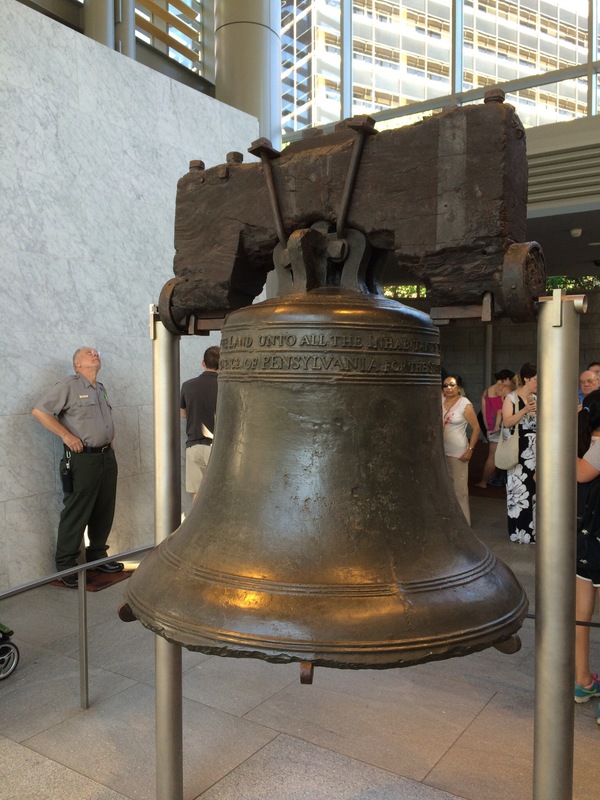 The beauty of this monument is incredible, expansive and memorable. Get Outside and explore this unique landscape! My few photos do not do justice to this landmass, however the diversity of this monument is well represented in the Junior Scientist Activity Booklet. When I completed the program in 2016 this Bureau of Land Management (BLM) National Monument was much larger than it is as I write this blog. And, as I recently drove through the area I was saddened to realize this monument, which was shrunk in size in early 2018, had been reduced in areas that were previously readily accessible from major roadways . I only hope that one day, soon, the original boundaries can restored. Watch the “Traces in Time” video, available at several of their visitor centers. 6-8 years old completes 3 or more activities, 9-12 years old completes 5 or more activities. Visitor Center Scavenger Hunt, Climbing the Grand Staircase, Paleontology Tool Hunt, Creating a Landscape, Top-Toe through the Crypto, Animal Tracks, Connecting to the Past, Human History, Leave No Trace, and Journal. The Visitor Center Scavenger Hunt can be completed by visiting the four visitor centers and identifying each center’s theme and answer one question. During this one trip I was able to visit all four sites so I was able to complete all of the activities. As an adult, if you plan to complete this program, plan to visit all four visitor centers – well worth the views along the way! Creating a Landscape was a drawing activity to illustrate how geology, through deposition and erosion, creates different landscape. My basic sketch depicted a rain cloud over the slick rock. I enjoyed Animal Tracks which included a story with animal tracks embedded, you had to match the animal’s tracks to the animal in the story. Besides highlighting geology and biology the booklet includes great activities to learn about cryptobiotic soil, paleontology, archeology and environmental impact. The diversity of this monument is well represented in these activities. 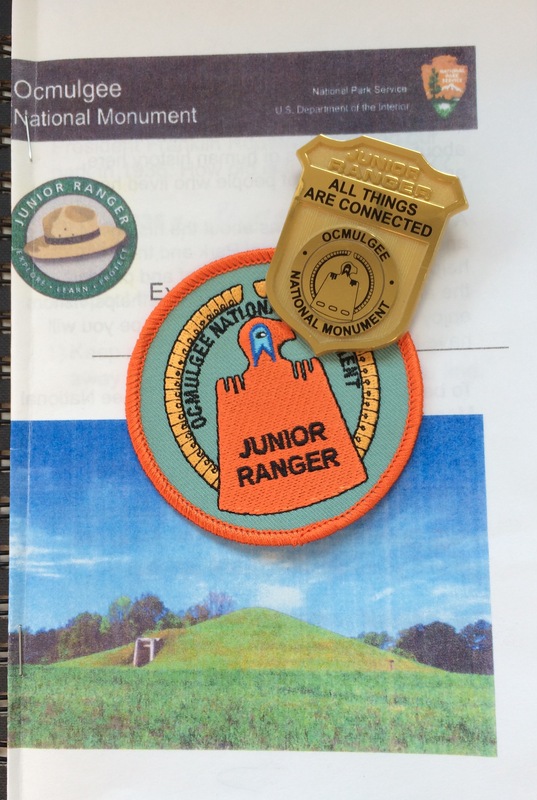 After exploring Grand Staircase- Escalante National Monument I completed all of the activities on the Junior Scientist Activity Booklet I received the badge at the Escalante Visitor Center. 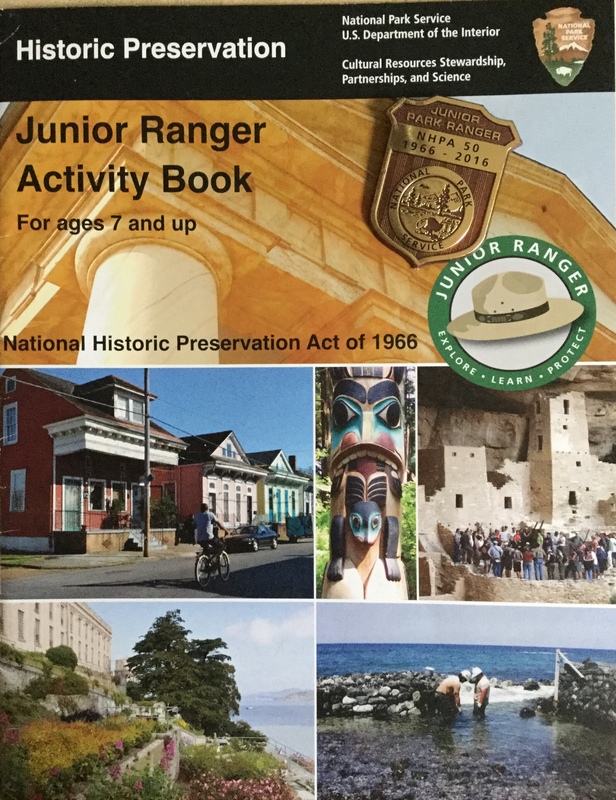 The Historic Preservation Junior Ranger Activity Book (NHPA50) was released in 2016 to celebrate the National Historic Preservation Act of 1966. The booklet was available at numerous National Park Service locations at that time, and still available online, as well as at some sites. 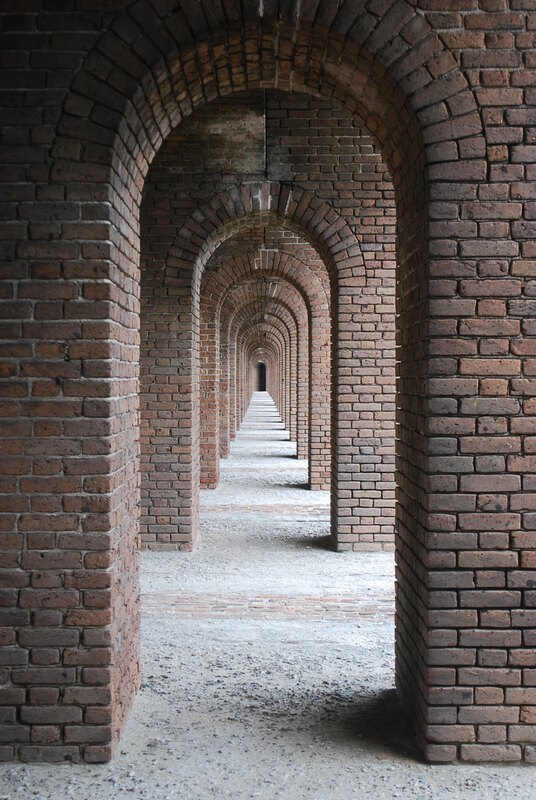 What is historic preservation? Start back in 1776 and think of the many natural and cultural resources that you will find within the boundaries of 417 National Park Services units. Some of the resources featured in the book are; Mount Vernon, Mesa Verde, Independence Hall, Dry Tortugas, USS Arizona Memorial, Denali, Ellis Island, Canyon de Chelly, and Brown v. Board. This is considered Senior Friendly as there is no upper age limit. Ages 7-9 are to complete 4 activities, ages 10 – 12 are to complete 7 activities, and ages 13 and up are to complete 10 activities of the 11 activities in the booklet. The booklet can be completed without visiting any of the units highlighted in the booklet. Each page has information which can be used for the activity. The activities included; Portrait, Word Search, Timeline; Maze, Match, Poem, Letter, Connect, Unscramble, Fill in the Blanks and Crossword, Historic Person Match, Into the Future, and Code Unscramble. A timeline heads each page beginning in 1776, leading to Present Day. Along the way the activities vary from word search, to maze, to writing a poem. Besides individual units famous people are included, such as; President Theodore Roosevelt, Carter G Woodson and Lady Bird Johnson. 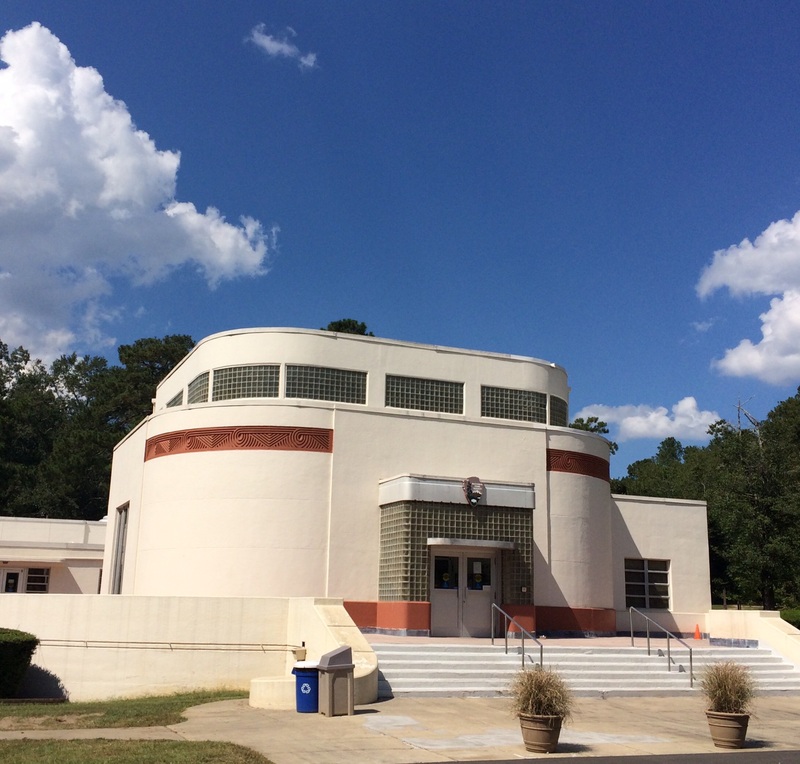 The activities, units and people highlighted, and terms important to preservation help you understand the importance of Historic Preservation. I had picked up the booklet in 2016, but was busy with traveling during the park’s centennial year. I finally finished the booklet in 2017 and turned in the completed booklet at Casa Grande Ruins National Monument. I received the enhanced badge celebrating 50 years of Historic Preservation. As of today, April 6, 2018, the booklet is still available online, however the badge may not still be available, check at parks along your travels. This program is considered Senior Friendly as no upper age is given. Most of the booklet can completed in the comfort of the visitor center. There are 12 activities included in the booklet, I always appreciate when, as a Senior Ranger, I don’t have to complete all of the activities. It is always nice to have a choice! 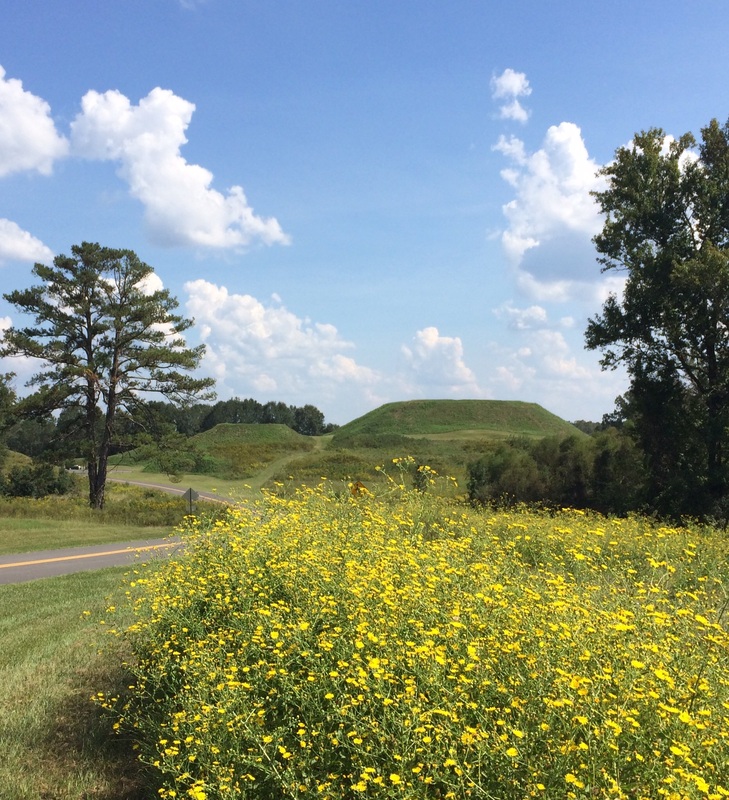 Activities include; Draw a Picture, Discover!, Digging into the Past, Pottery Drawing, Home Sweet Home, Word Search, Earth Lodge, Multiple Choice, Great Temple Mound, Fill in the Blank, The Park Around Us, and True or False. 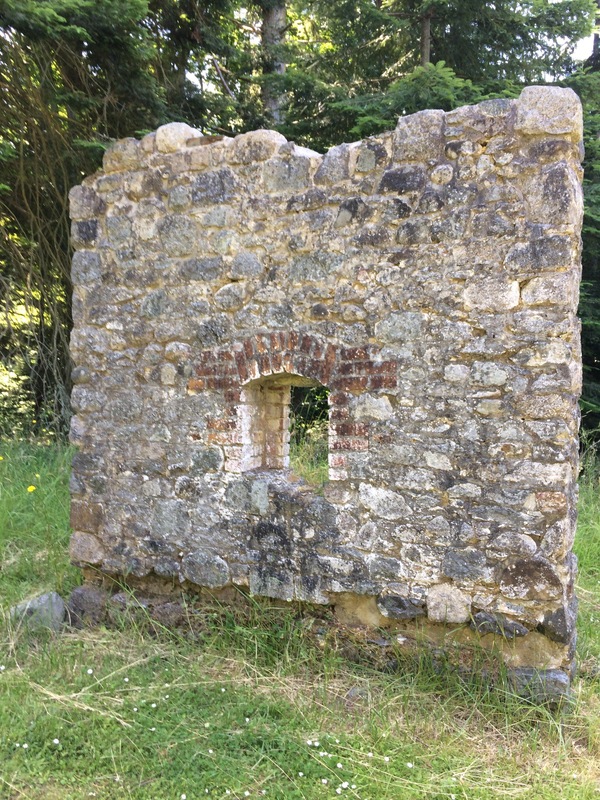 Archaeology is the main focus of this park site which is also highlighted throughout the Junior Ranger booklet. Digging into the Past provided a stratigraphy diagram which was used to answer questions about the age of labeled artifacts. Home Sweet Home showed 4 pictures of different styles of homes that were used at Ocmulgee, the styles evolved from sticks and a grass roof up to a more traditional home. The staff was very friendly and helpful while reviewing my booklet. I always appreciate when a ranger takes the time to check my answers and initiate a discussion about the activities. Besides receiving a unique badge, I was also given a colorful patch. The badge is unique (see below) because the strip across the top which usually names the park says “All Things Are Connected”, I love that saying as I think it is what the National Park Service represents.